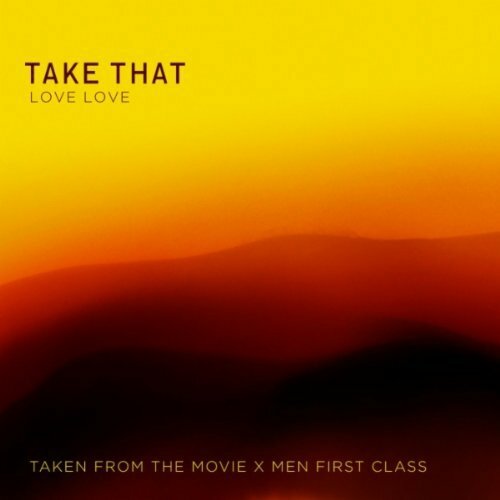 Take That will release their new single ‘Love Love’ in the UK tomorrow. The entirely new single, not available on their latest album ‘Progress’, is the lead single from the soundtrack to the new X Men film ‘First Class’ and continues on with the band’s current sound of thumping electro-pop. Sounds like Gary Barlow is back on lead vocal duty this time around too. The band uploaded a 30 second snippet of the single to Youtube earlier today.